Lucy Suggs, the 3-year-old daughter of one of our JA families, was diagnosed last Wednesday with leukemia. She is currently receiving treatment at Blair E. Batson Hospital for Children. Part of her treatment will include receiving blood products, so JA is hosting a school wide blood drive. 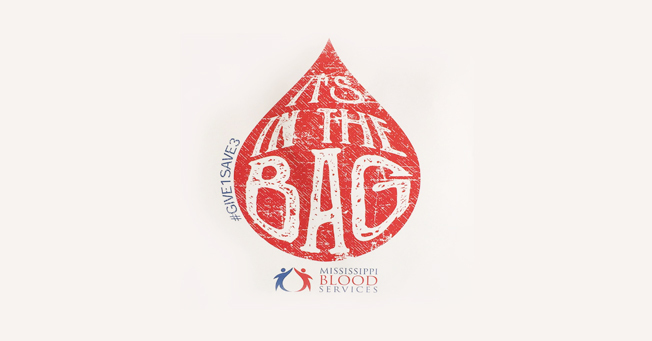 The blood drive will be held in the preschool gym from 10:00 a.m.–4:00 p.m. on Tuesday, August 23. Donors must be at least 17 years old (16 years old with parental consent) to donate. School nurse Kathy Sheffield, R.N., B.S.N. has encouraged donors to eat a good meal prior to donating and bring a current ID with them to the gym. Donors coming from off campus to donate are asked to park on the house side of Sheffield Drive so that parked cars don’t interfere with carpool. Sign up sheets are located in each school office. Individuals may also call 601.364.1059 with questions or to sign up.